Call me crazy but it is fair to say that this definitely puts those sleepless nights to rest. Finally, I collected my GT86 (Hachi-Roku (ハチロク) in Japanese) on Tuesday and till today, I still can't believe that I actually own one of the most exciting cars ever built on the planet. I must confess that I have never had so much fun driving a car till today. Yes, the car doesn't pack enough horsepower to be anything that any boy racer would possibly brag about; but there is just something to it about the Hachi-Roku (86) that simply disregards horsepower from the 'fun' equation. The drive, the seats, the feel, the ride. It's just that engaging and exciting! 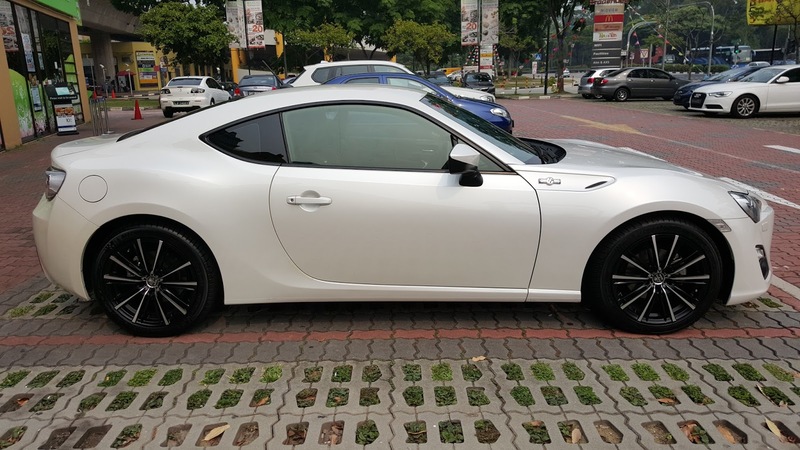 While the acceleration isn't particularly thrilling for a 2.0L naturally aspirated automatic boxer, the GT86 pulls pretty rapidly from 2nd gear, and by speeds in excess of 100km/h, the car feels faster than it actually is thanks to the low CG, firm suspension and seating position. 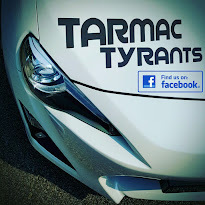 Frankly, the 86 isn't too shabby for a stock with the extremely responsive throttle and I assure you a good smile if you keep the engine singing at particularly high revs. As glorified as how the GT86 handles, the interior is no exception as the digital air-conditioning and sporty instrument panel illuminate my senses each time I fire up the flat-four. Everything feels so GT and race-like, so much so that there's just nothing more to ask for. Even the automatic shifter was made to look like a manual stick with a leather boot! 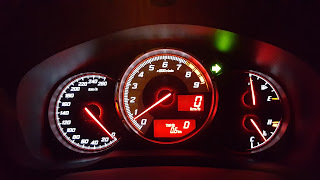 Not to mention, the modified pedal shift transmission from the current Lexus IS250 shifts in 0.2 seconds and downshifts with a nice intake "Blip", courtesy of the sound generator that is acoustically piped into the foot well of the cabin; a technology adapted from the Lexus LFA. 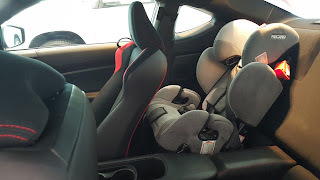 If you must know, this 2+2 coupe does in fact fit my 2 Recaro child seats comfortably with some decent leg room for the kids. I believe you guys are going "This guy must be nuts!" by now but with some sacrifice of legroom from the front, my 2 girls are pretty comfortable in the sporty cabin. Not to mention, my 2 seater stroller fits in the trunk too! I guess that's about all a married JDM fanatic could ask for, a 2+2 that actually works for the family guy! Perhaps a bonus but my eldest 4 year old girl loves the thrilling ride and the fact that she sees the stars each time she looks up through the rear windshield in the night! 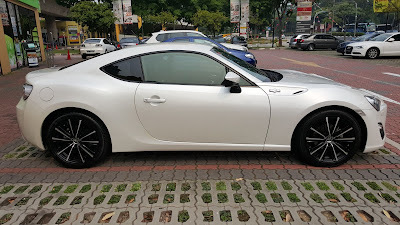 Though cabin space is rather limited, I am still very thankful that the GT86 GS coupe comes with keyless entry and trunk opening with a touch, something that my wife could not live without ever since we owned the Lexus GS300. The only drawback is the lack of an LCD head unit and a reverse camera, something that I would invest in as an upgrade in due course. Nevertheless, I am really happy that I bought my GT86; for it is everything one could want in a sports car. In short, I can only conclude that this is a poor man's Lexus RC F. And I am not ashamed to say I love it!